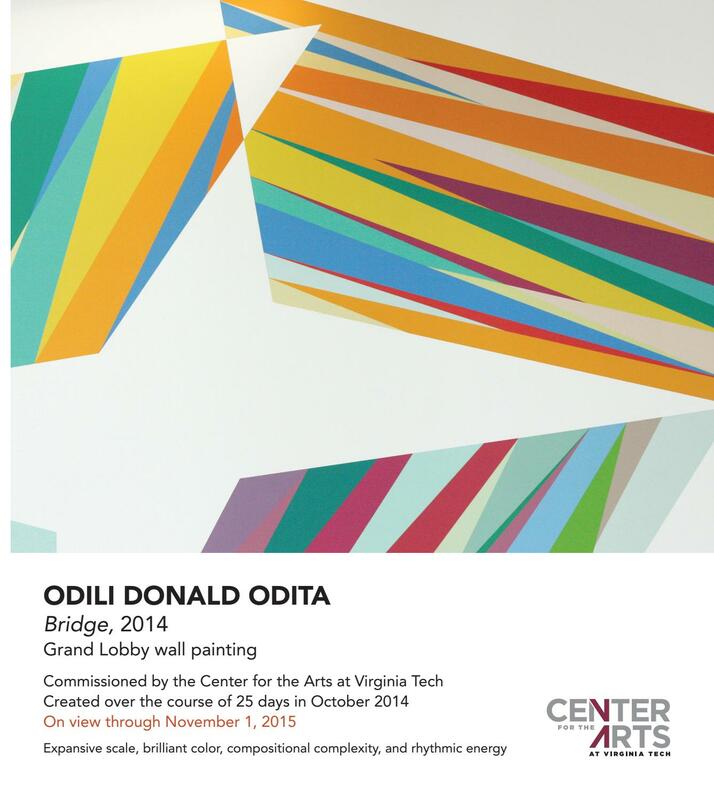 "Passage" by Odilia Donald Odita reflects the artist's Nigerian birthplace in its palette and juxtaposition of color. 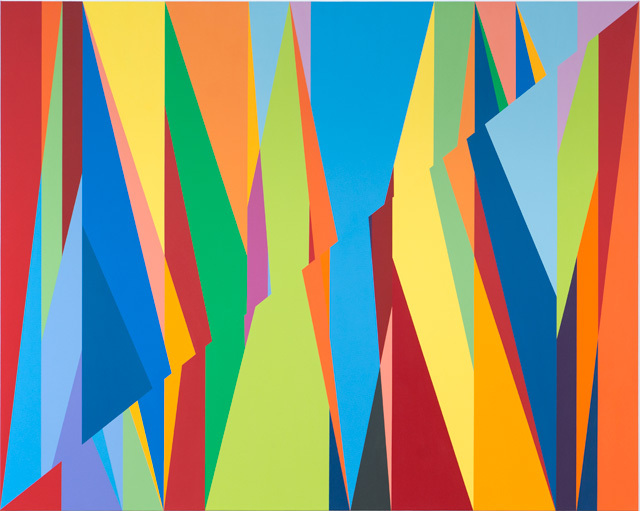 Odili Donald Odita, Burning Sun, acrylic on canvas, 92 x 70 x 1 5/8 inches, 2017. 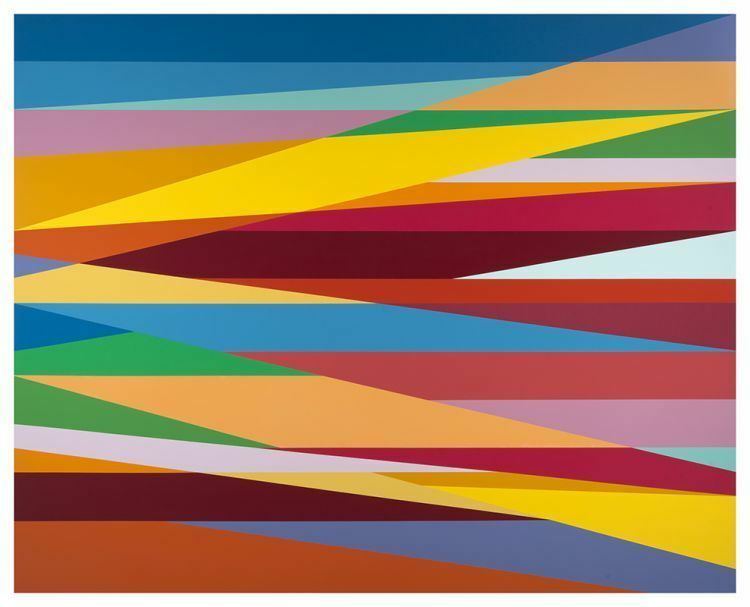 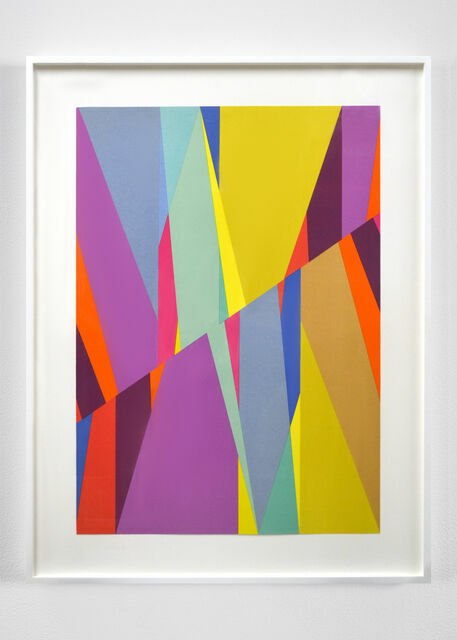 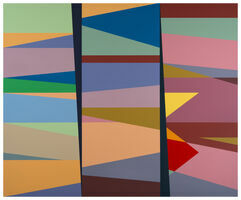 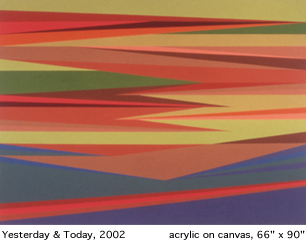 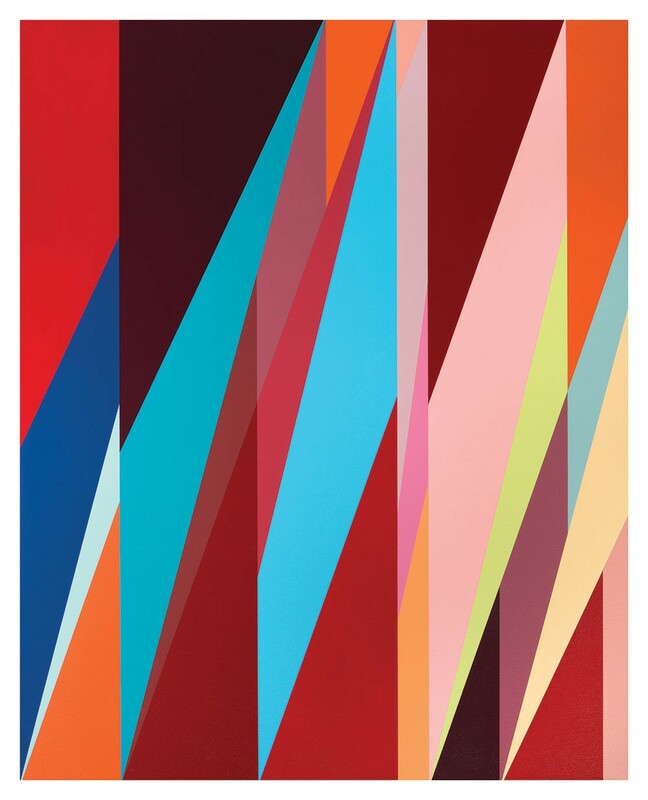 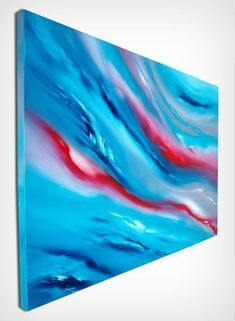 "Surface Charge 4" by Odili Donald Odita, on loan from. " 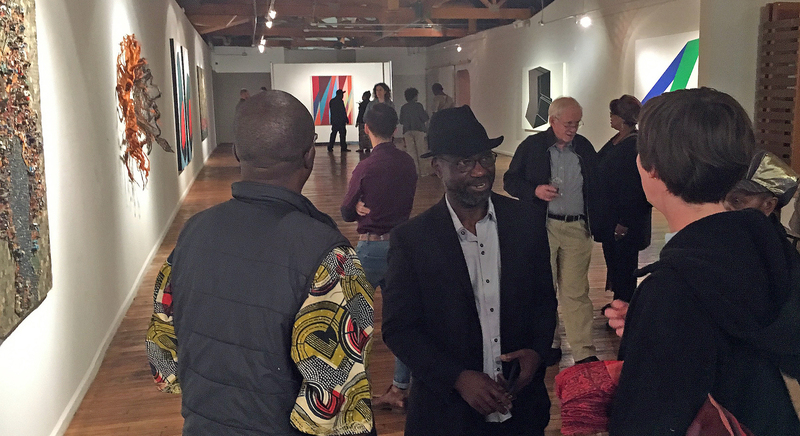 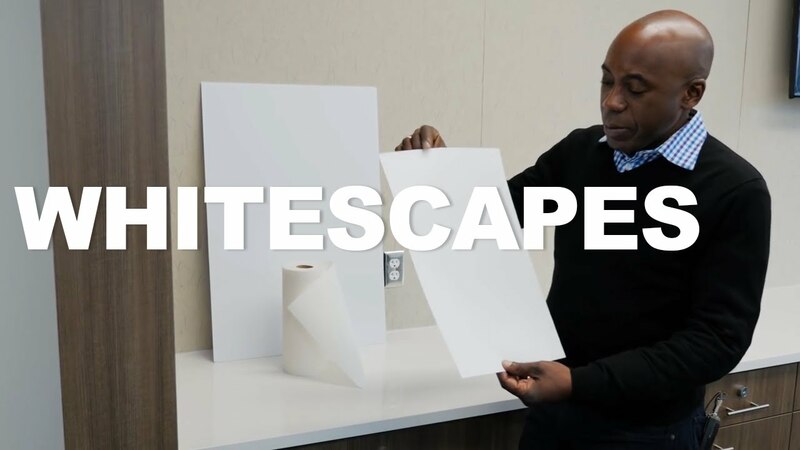 He has curated an exhibition at the gallery titled The Color Line (2007) and a solo exhibition, This, That and the Other (2013). 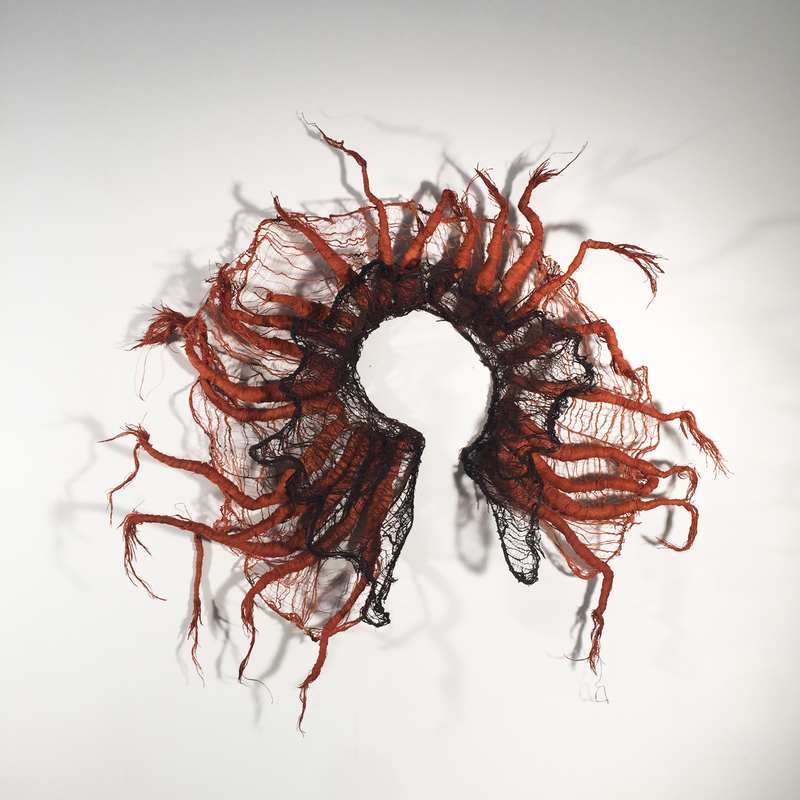 Nenna Okore, “Rooted,” 2017, burlap, jute string, dye and wire, 60 x 62 x 15 in., courtesy the artist. 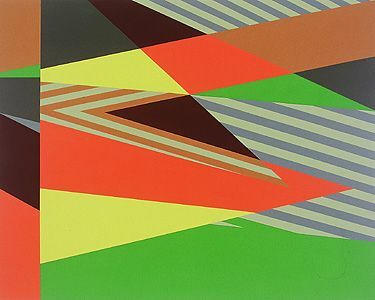 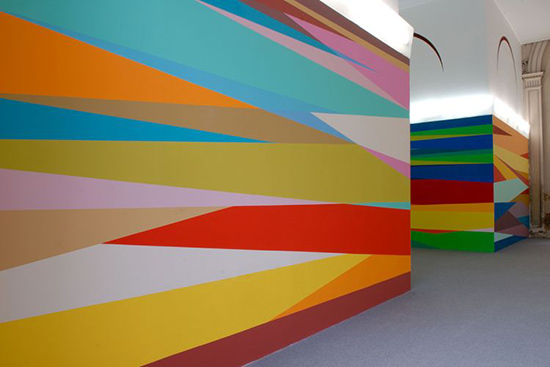 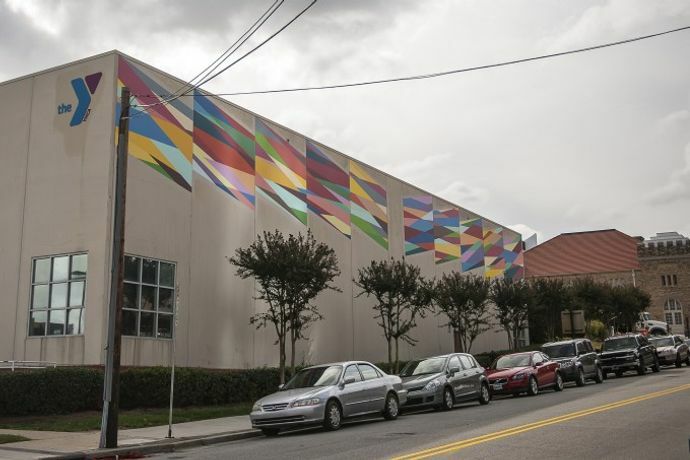 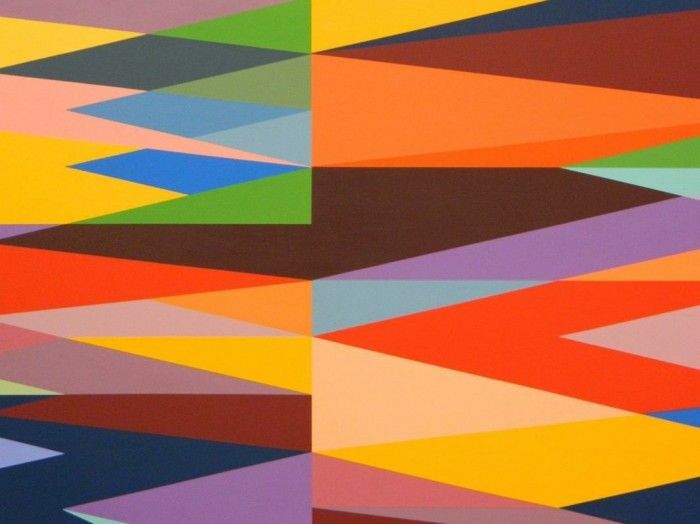 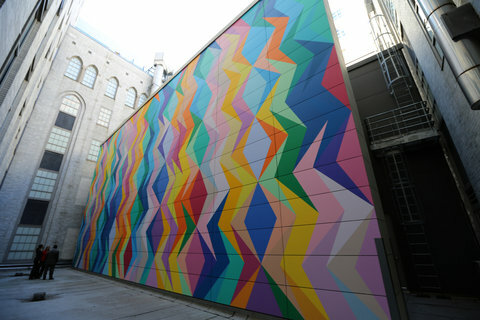 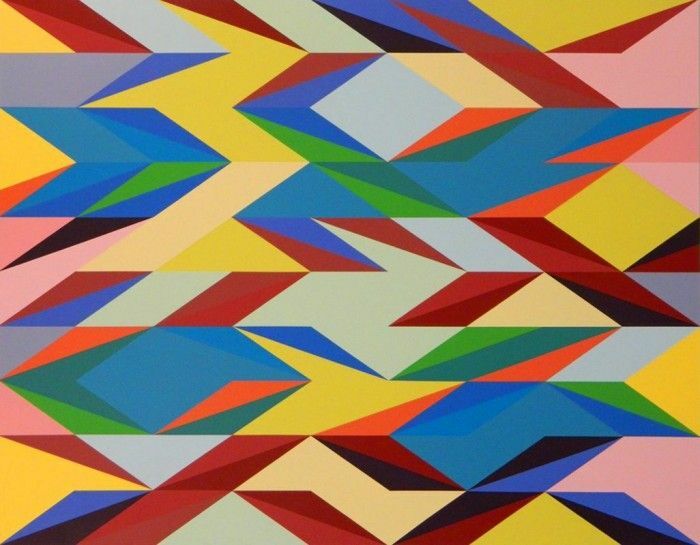 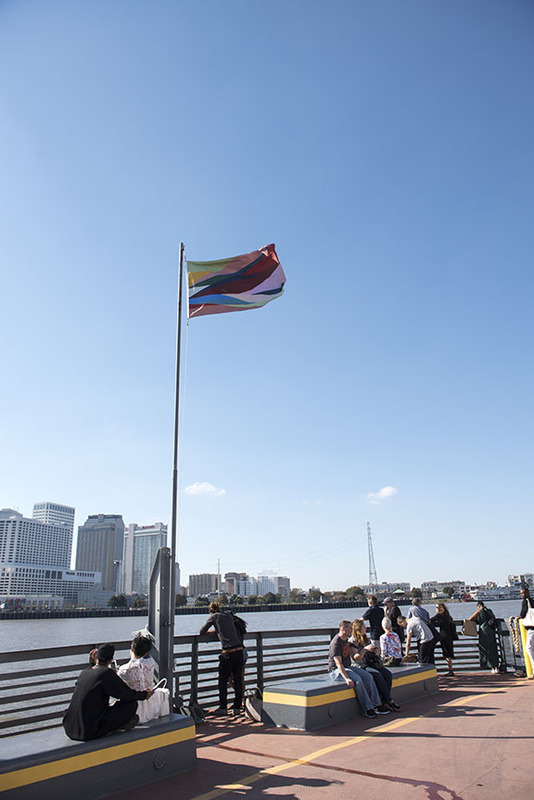 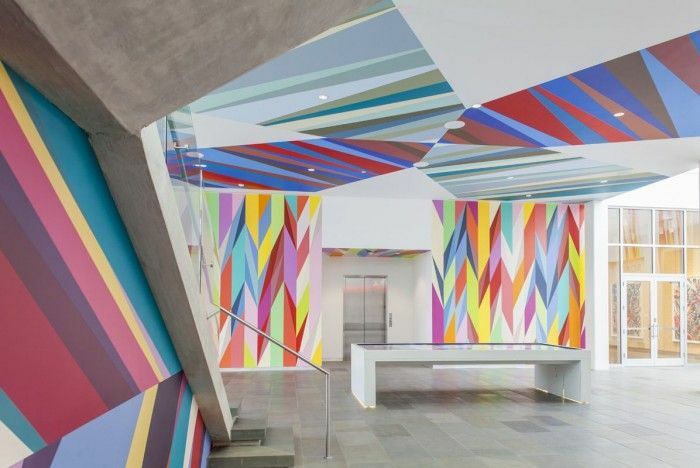 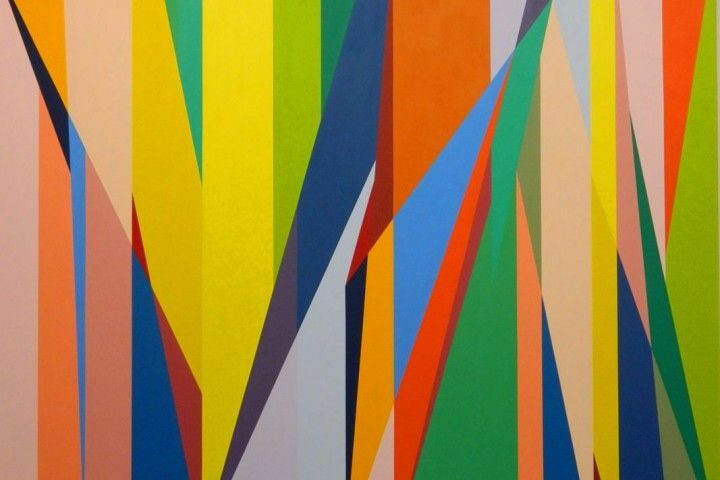 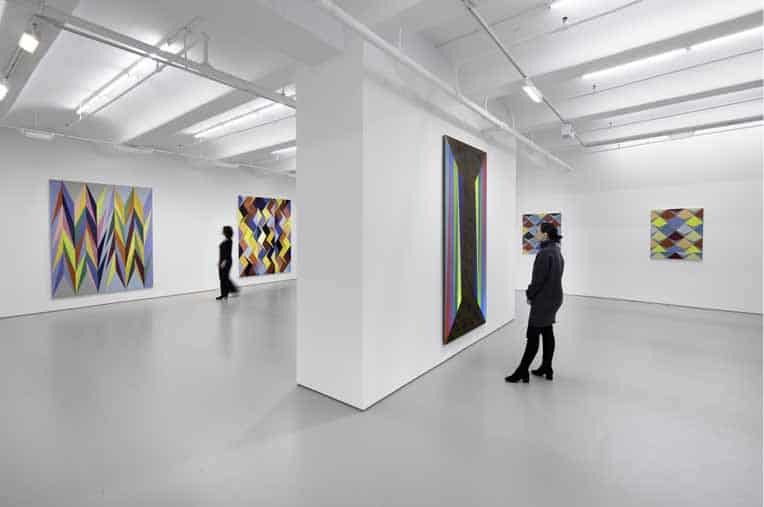 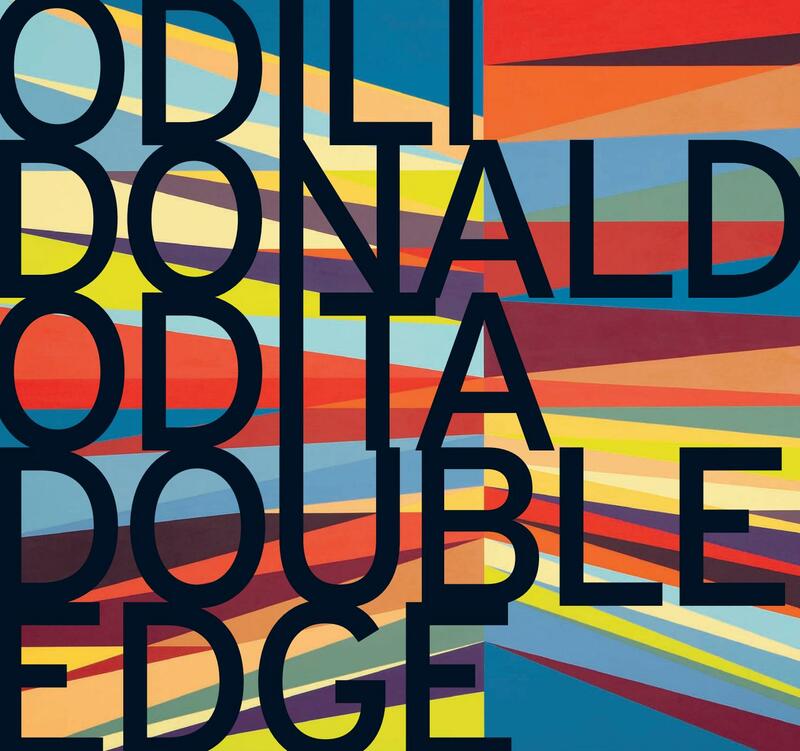 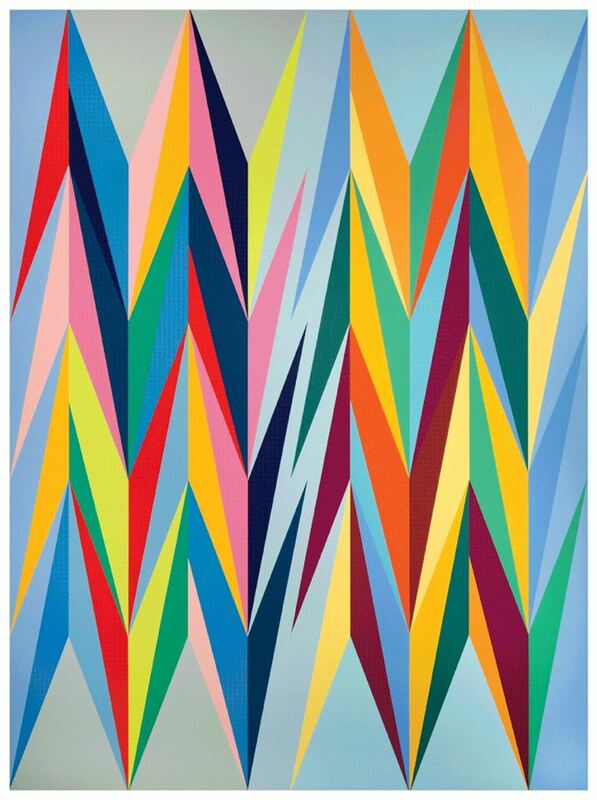 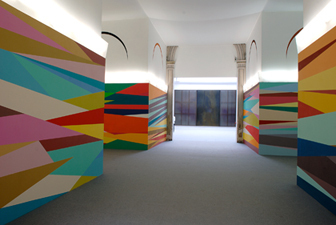 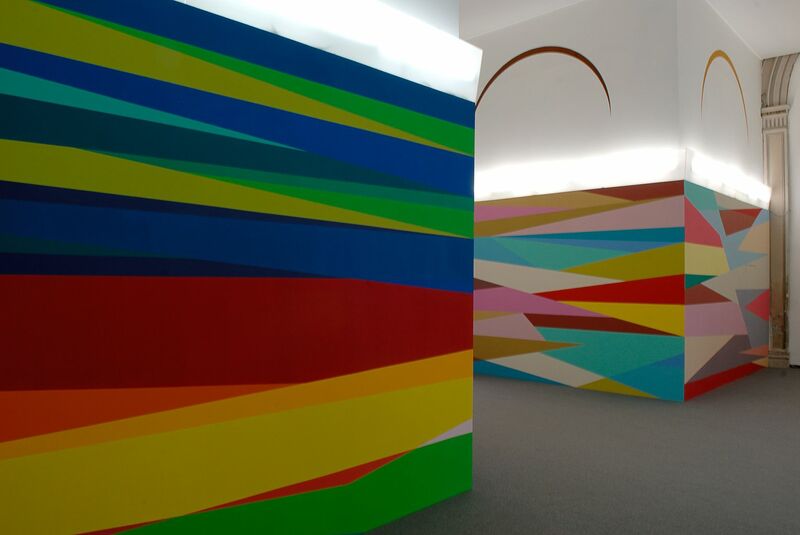 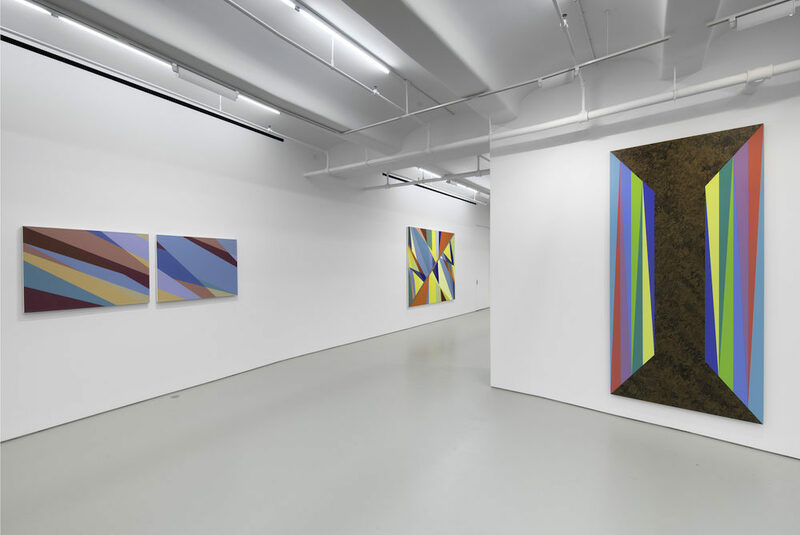 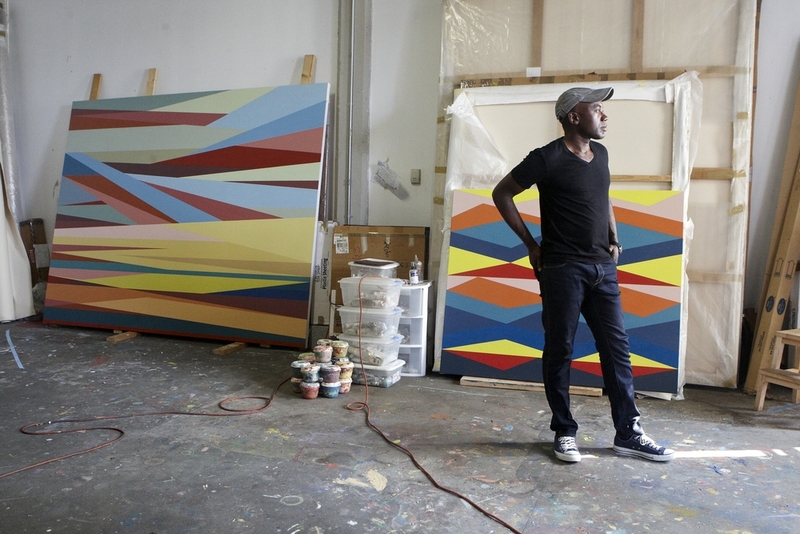 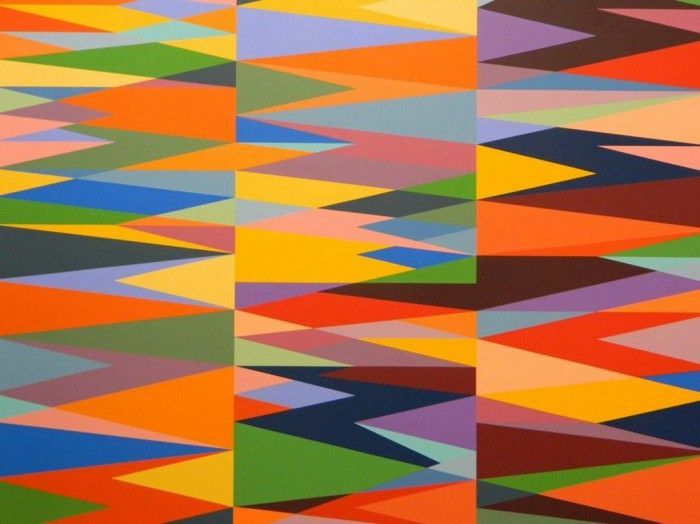 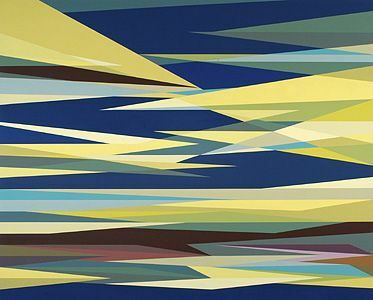 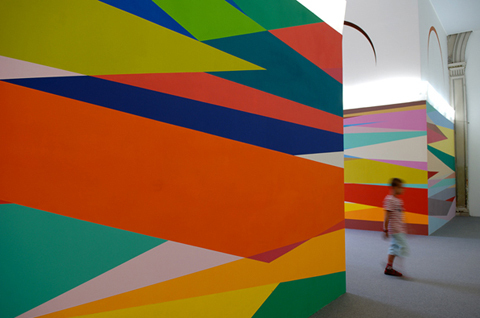 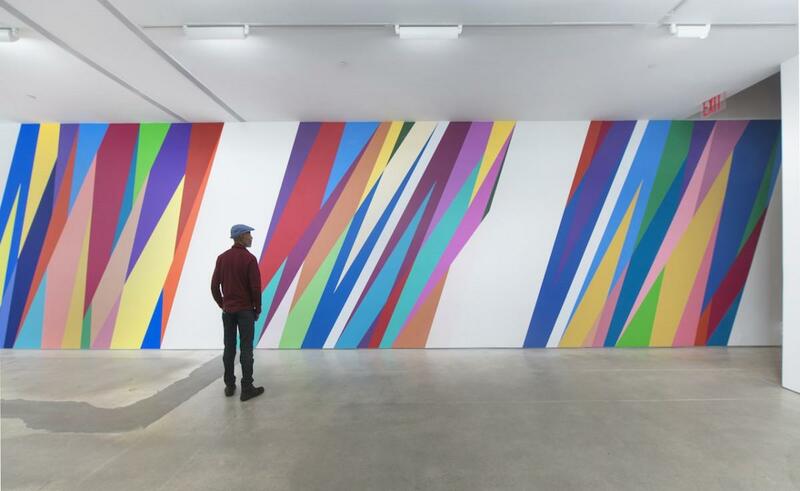 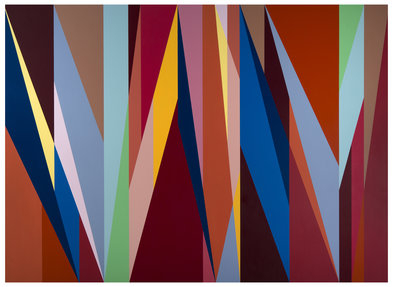 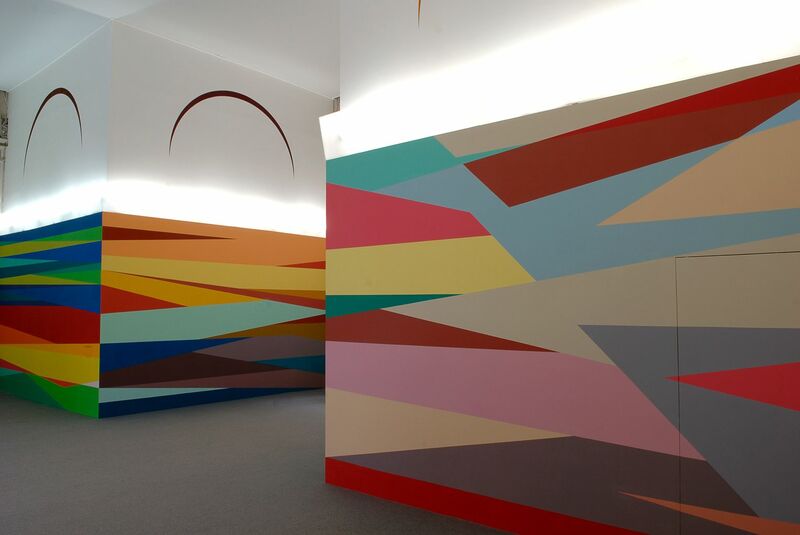 Odili Donald Odita (born on 18 February 1966) is an African American abstract painter who lives and works in Philadelphia, Pennsylvania. 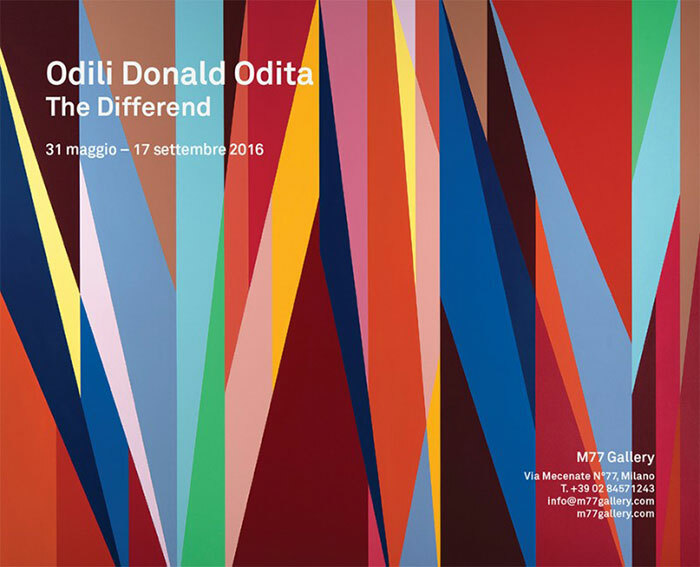 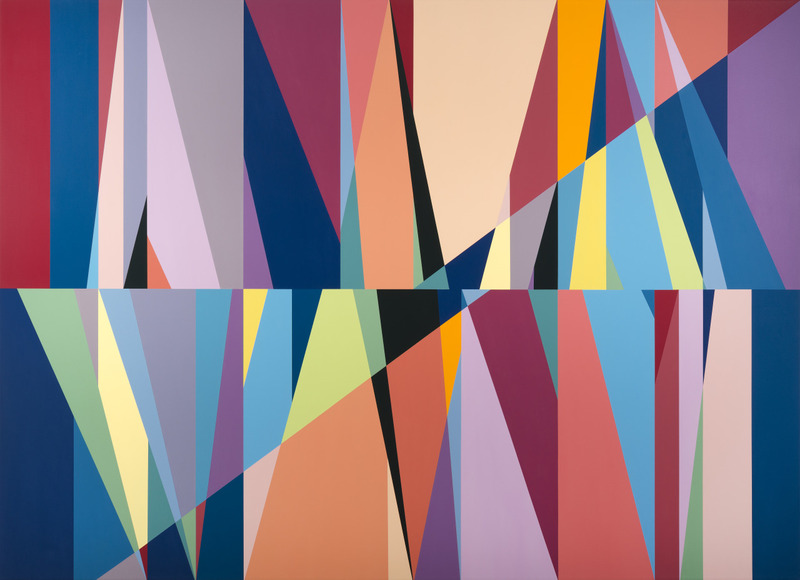 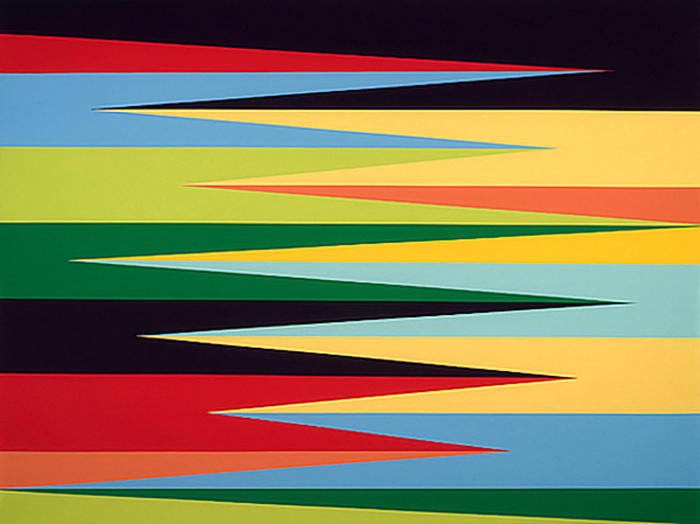 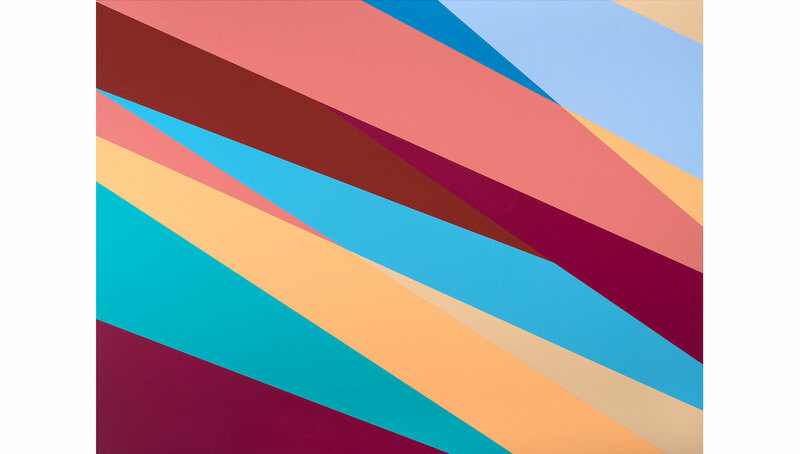 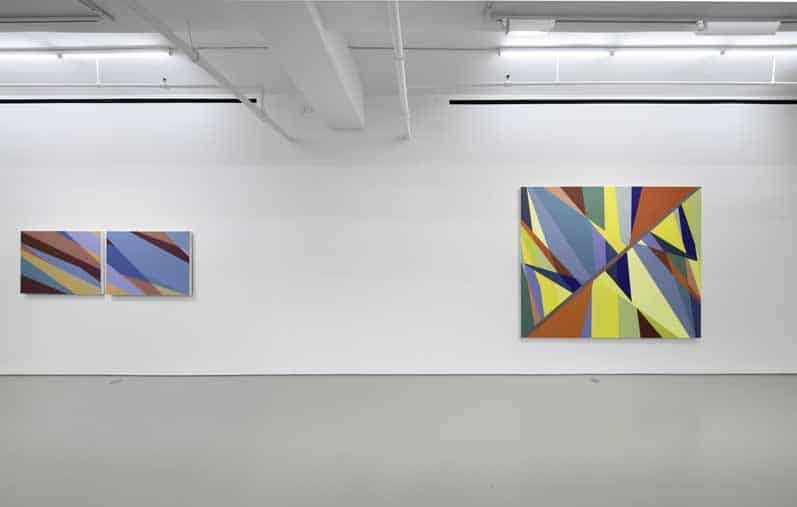 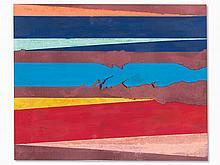 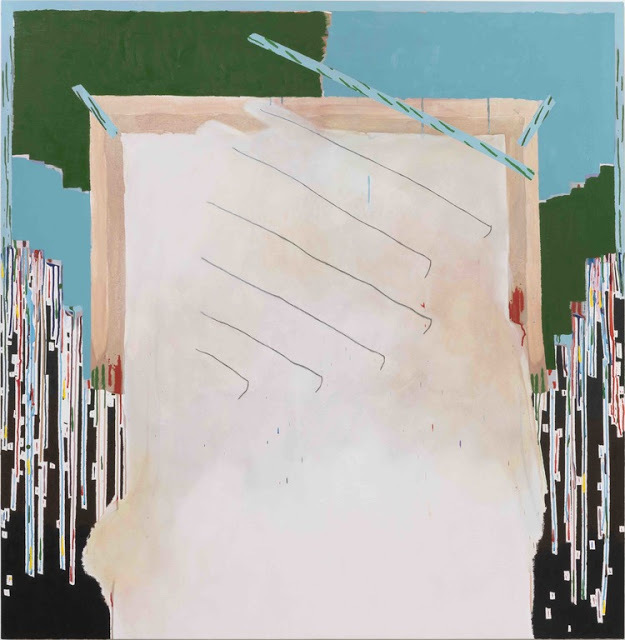 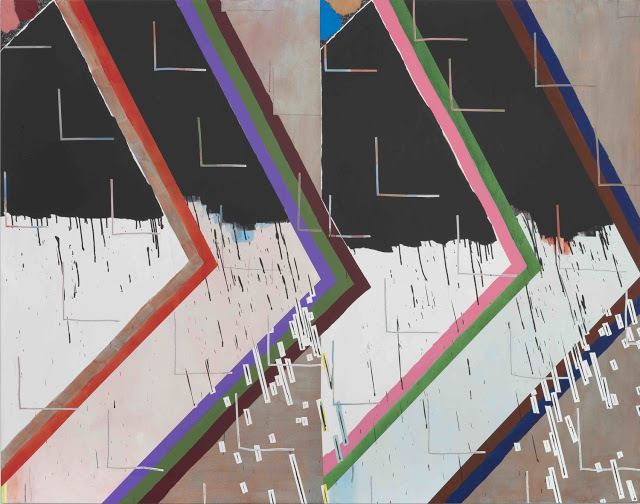 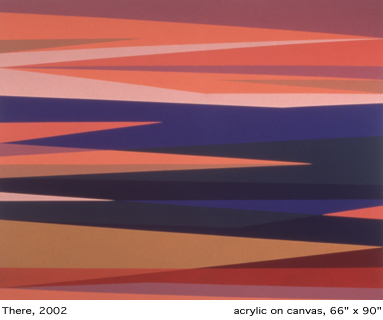 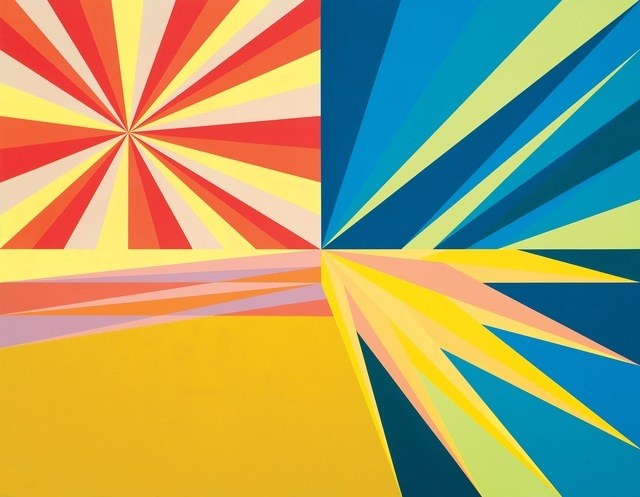 First Light, 2015, acrylic latex on panel, 96 x 48 inches and Distant Relative, 2015, acrylic latex on panel, 96 x 48 inches, ©Odili Donald Odita. 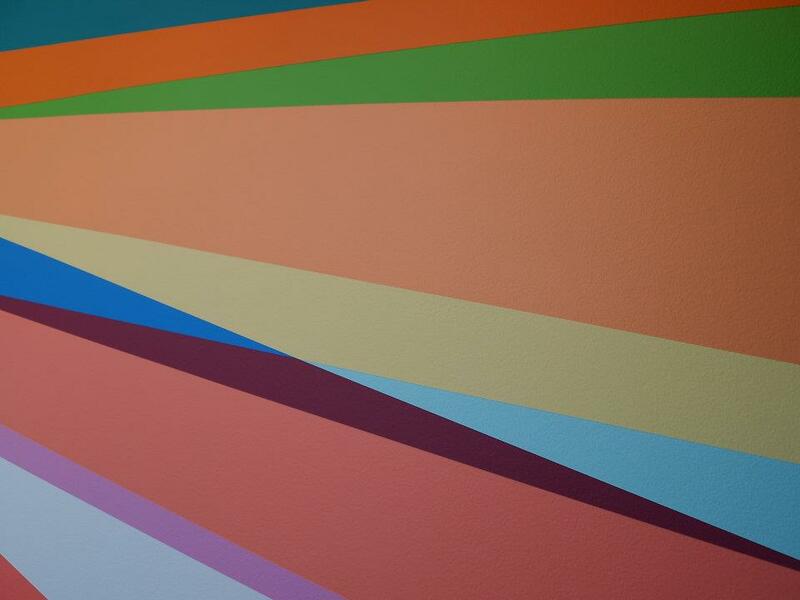 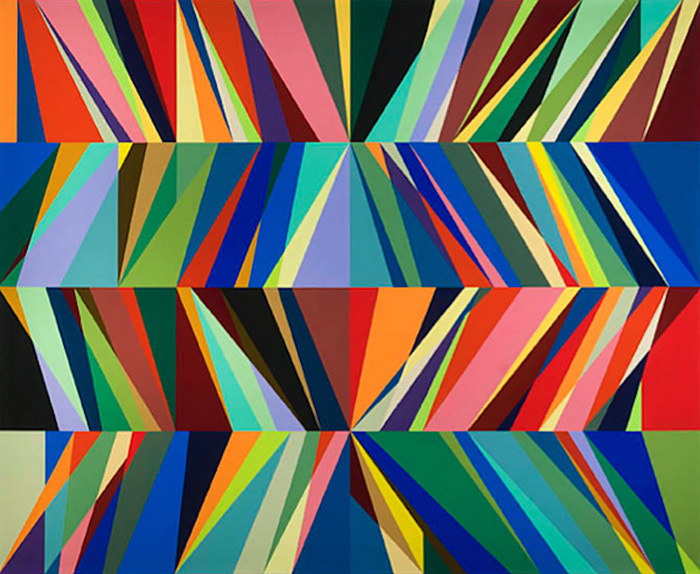 Odili Donald Odita, The Other Side of the Wall, 2018; acrylic on canvas; 80 1/8 by 110 by 1 ½ inches. 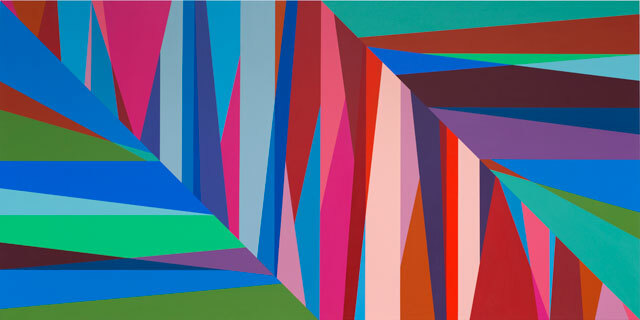 Courtesy Jack Shainman Gallery. 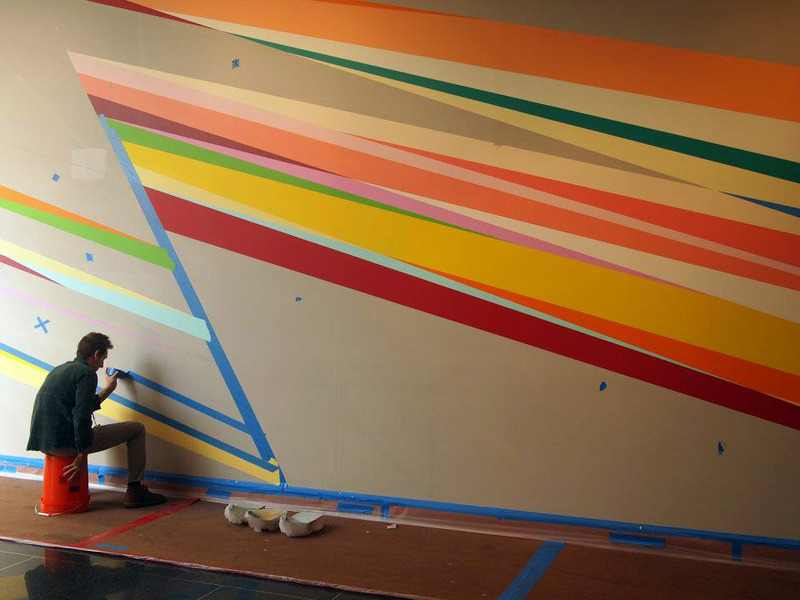 Jeremy Lawson - Image Courtesy of Jeremy Lawson.